“The absorption of light in semiconductor crystals without inversion symmetry can generate electric currents. Researchers at the Max-Born-Institute have now generated directed currents at terahertz (THz) frequencies, much higher than the clock rates of current electronics. 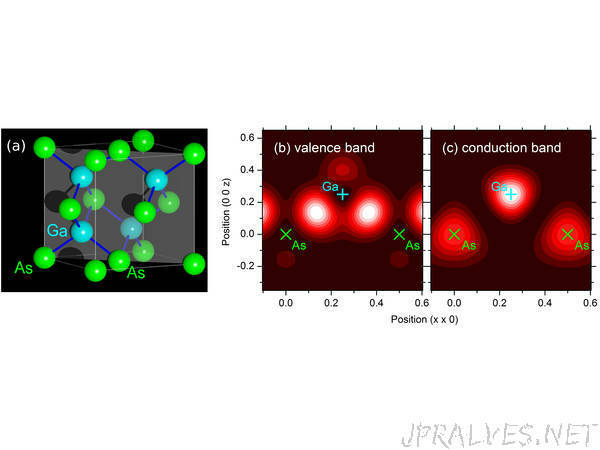 They show that electronic charge transfer between neighboring atoms in the crystal lattice represents the underlying mechanism.